We are an independent, family run design studio crafting unique kitchen spaces using Italian influences. With a focus on quality and style, we create beautiful and functional homes. 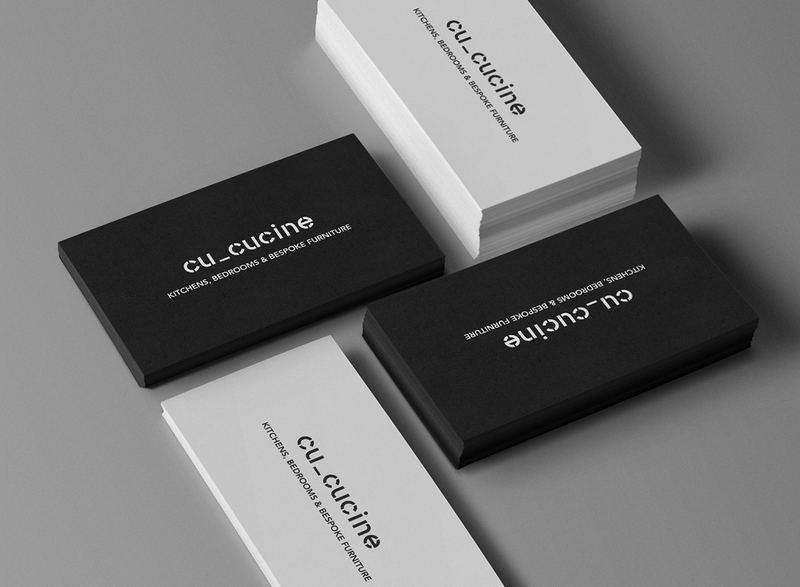 The name is mix of two words: ‘CU’ which is an acronym of crafted and unique. ‘Cucine’ which is Italian for kitchens. 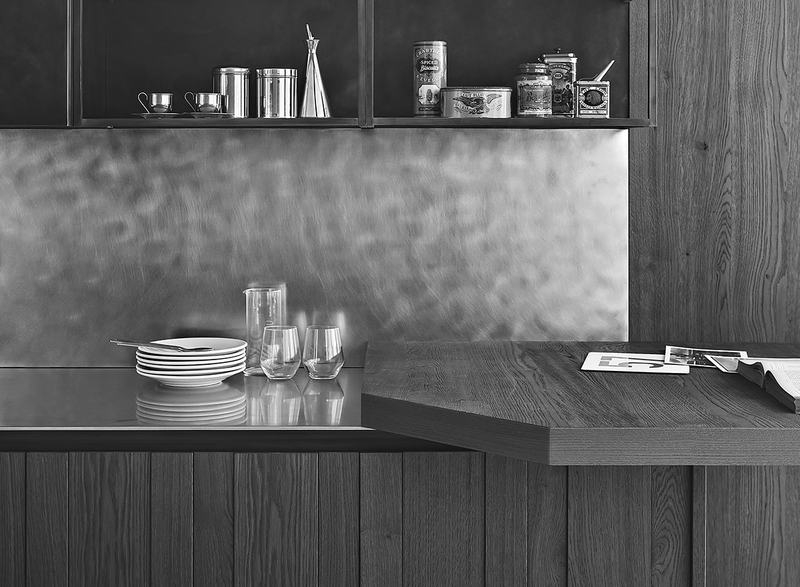 This combination is our influence and ethos towards kitchen design. 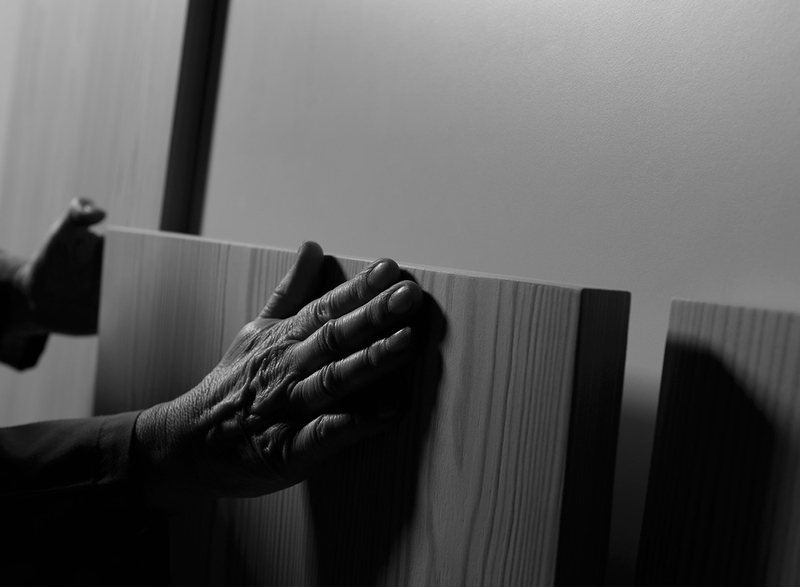 Our bespoke projects are tailored to suit all requirements, each offering original ideas and undeniable attention to detail. 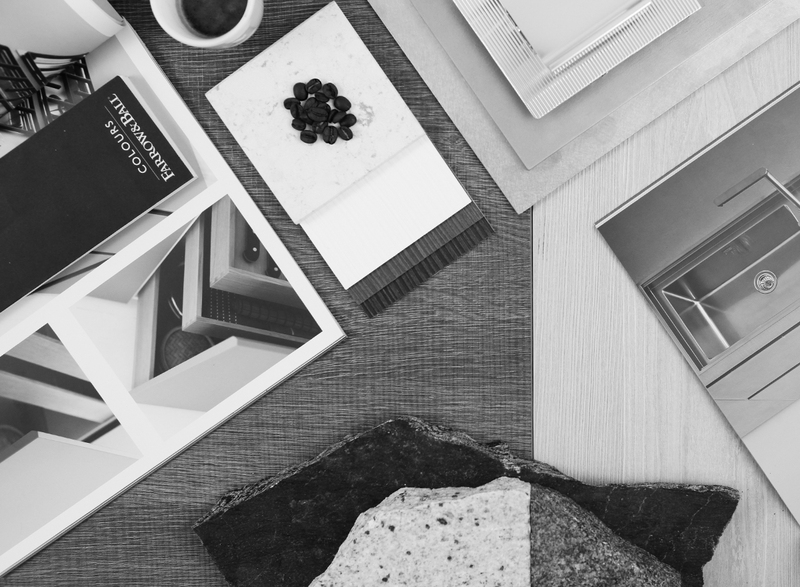 We believe in quality over quantity and choose to work with materials that last. We partner with global like minded brands and kitchen engineers to develop functional and unique kitchen designs. 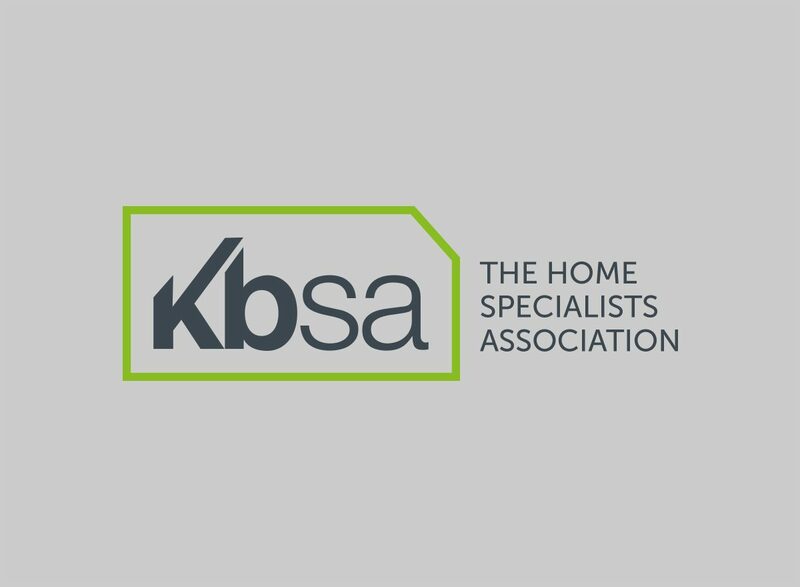 We are a KBSA approved retailer — this means we are dedicated to upholding the association’s high standards of design, supply, installation and customer service throughout the kitchen, bedroom and bathroom industry. 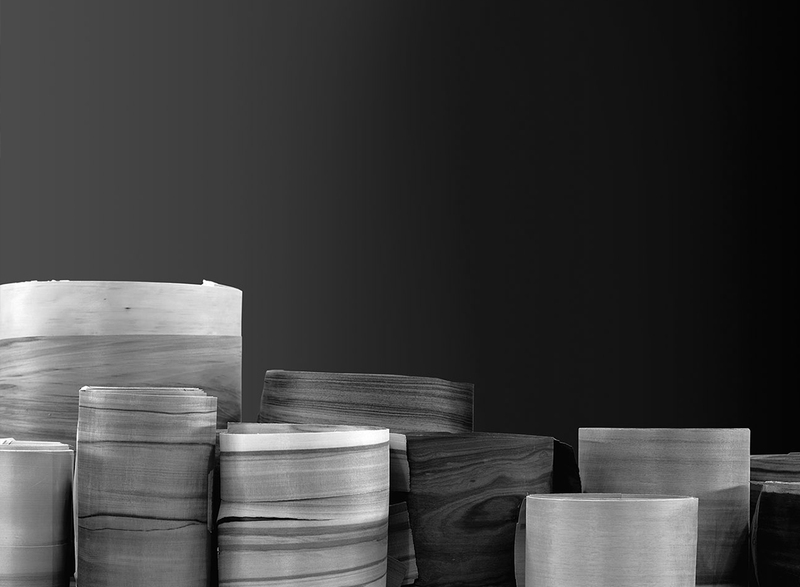 Ensuring not to create excessive waste, we do not manufacture more than is needed and always recycle when possible. © 2019 CU CUCINE All Rights Reserved.